British Airways will retire the last of its Boeing 767 fleet after it operated its final revenue flight for the airline. The last flight was from Larnaca in Cyprus to London Heathrow on Sunday. The aircraft will now go to St Athan in Wales for storage. BA launched its 767 services in February 1990 with a flight to Paris, and since then the fleet has flown over 425,000 commercial flights for the airline. 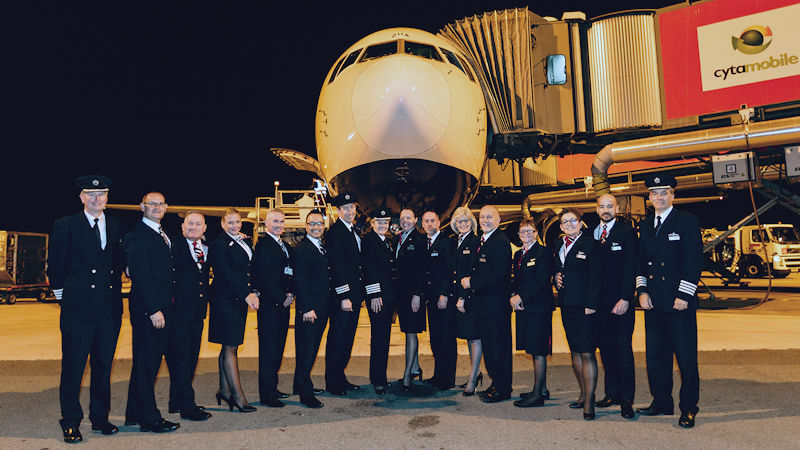 Initially used on lower density long-haul routes such as Abu Dhabi, Calgary and New York, the fleet has more recently mostly flown short-haul services, including Athens and Larnaca plus some domestic routes. The 767s have been phased out as BA has taken delivery of the more fuel efficient Boeing 787 Dreamliner, with 30 of that type now in service. 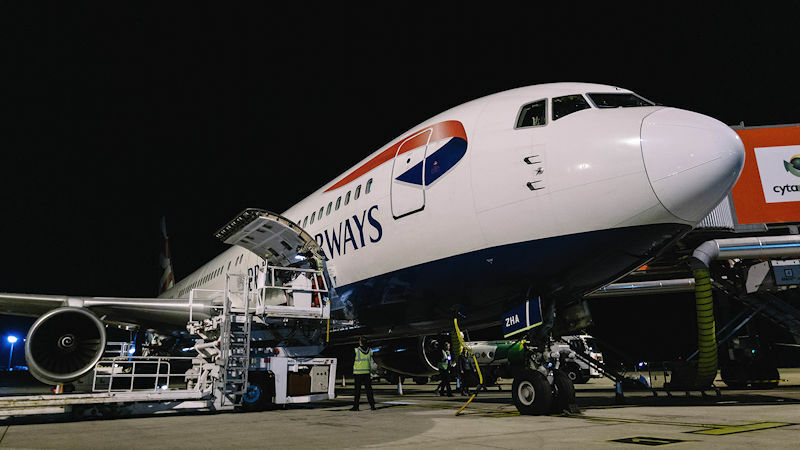 “The 767 has been a brilliant part of our fleet, flying some of our most popular routes and giving customers what was an industry-leading service in its time,” British Airways director of flight operations Captain Al Bridger said. The airline said the aircraft that operated the final 767 commercial flight first flew in 1998 and has flown an estimated 23 million miles. It has visited Larnaca 900 times and Athens 1,275 times. BA says the aircraft has carried around 4 million customers on nearly 23,000 flights during that time.